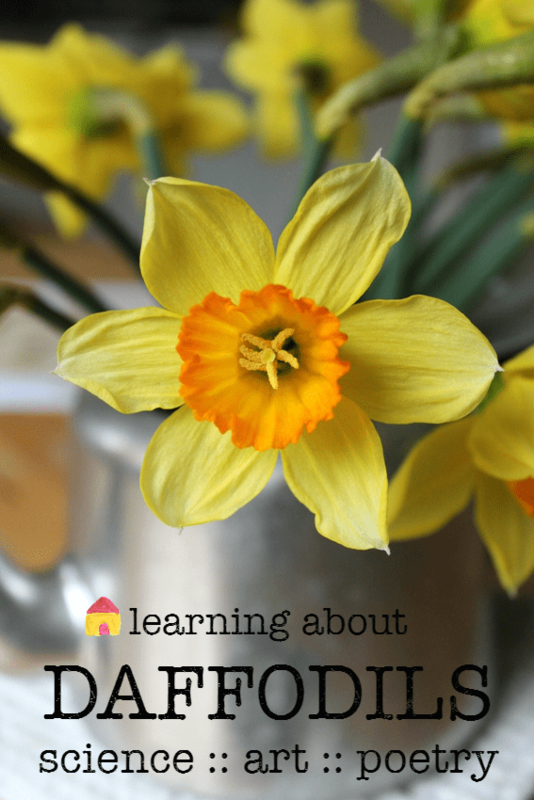 In the second unit of my Seasons School Spring Unit our focus is on daffodils. They’re such beautiful flowers, an icon of the spring, and one of the first plants to bloom in the season. We’ll be creating a nature table and placing daffodils at the centre. 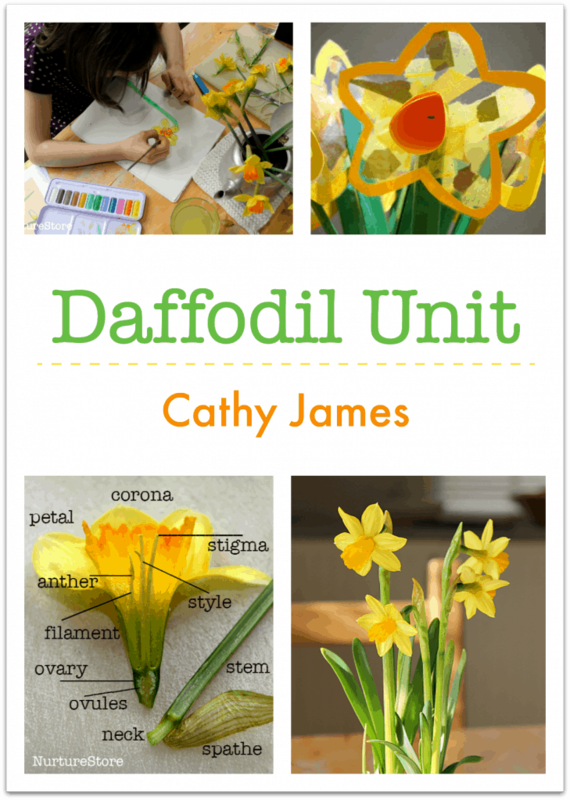 We’ll be taking daffodils as the inspiration for our art and crafts, and looking at them very closely in our science observation. We’ll read one of the world’s most famous spring poems, try writing some of our own, and we’ll stretch and awaken our bodies with some spring-themed yoga. 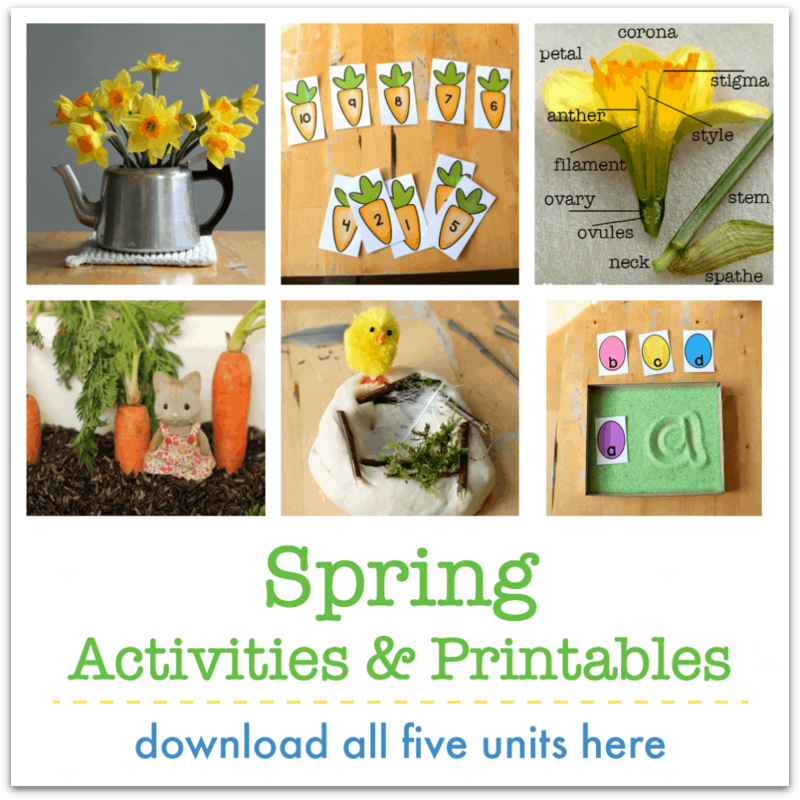 In the Daffodils Unit of the Seasons School Spring Curriculum I’ll give you everything you need to teach a complete programme of hands-on, integrated learning for spring. Simply exquisite. We are studying daffodils in my kindergarten class. I can’t wait to cut the daffodil in half to show the students the inside! Thanks for sharing your lovely ideas.